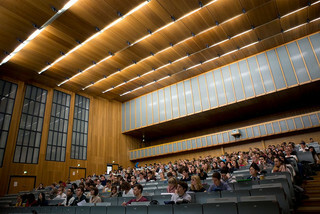 Core Facilities are facilities of the Faculty of Medicine, the University Hospital Cologne as well as external facilities that provide an infrastructure, in which resources are commonly utilized across all facilities and thus strengthen the scientific performance in the Cologne region. Around the Faculty of Medicine you will find a number of facilities that provide specific services for students, lecturers and researchers. In the right-hand column you will find information about the services, addresses and contact information of the staff.